Thank you for signing up! You have successfully been added to our list to receive email updates and special offers from My Purrfect Gift Box. The Cat Lover & Kitty Box - contains what comes in the Cat Lover Box and then we add 2-3 gifts for your cat. We also have a SHOP where you can purchase one time boxes and gifts from our past boxes. Are you ready to get your own My Purrfect Gift Box? Never miss a box again! 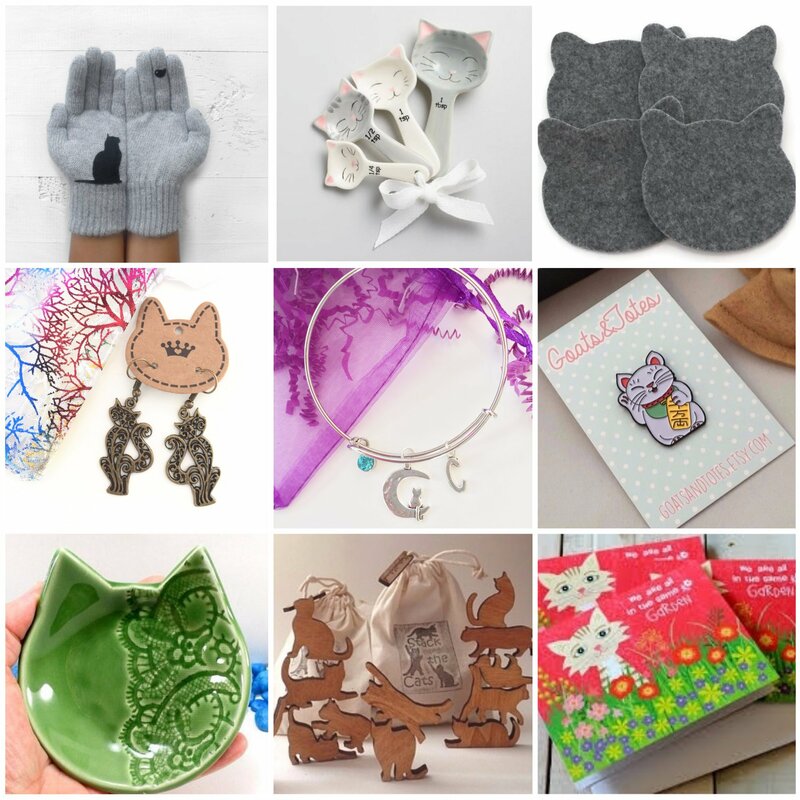 Get a box full of unique and sometimes exclusive cat themed gifts delivered to you every month! Get optional gifts for kitty too! Looking to give a One Time GIFT or maybe just try us out? 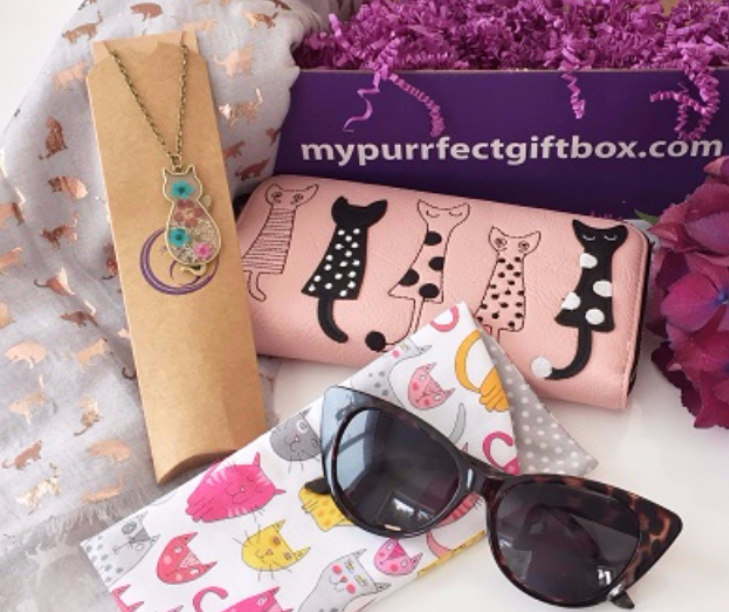 You have the option of getting a My Purrfect Gift box with no subscription required! We have many items from our past boxes available for purchase from the My Purrfedt Gift Box SHOP. But don't purrcrastinate...limited quantities available!